District Human Rights Protection Cell. Angul District Human Rights Protection Cell started functioning as per the Govt. Notification No.62181/HRPC dtt.06.11.2000. This post has been upgraded to the rank of Dy.S.P vide Govt. Notification No.2201/Force dt.22.05.2008. 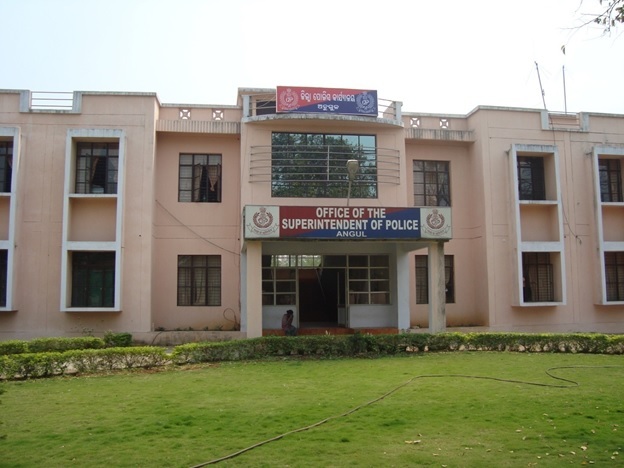 The sanctioned strength of the HRPC section is one Dy.S.P, one Sub- Inspector and 4 constables. 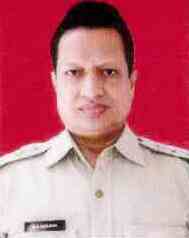 At present one DY.S.P of IUCAW is the I/c of Dy.S.P of DHRPC, One Inspr. One ASI & three women constable. YEAR WISE STATISTICS OF DOWRY TORTURE, DOWRY HOMICIDE, DOWRY SUICIDE, AND NON-DOWRY TORTURE CASES. District HRPC deals with the cases against SC/ST and cases against women. Besides this it also deals with Public grievance , public petitions, e- obhijog , NHRC, OHRC related cases etc. The year wise offence against women as well as status of public grievance / petitions and e-abhijoga is furnished below. Figure of petition received from different heads.